I’m getting in the Christmas spirit, and to do so I’ve made a little Christmas song. If you’re like me and you’re a huge Glee fan, you may be going through some Glee withdrawals since they are off the air for the next few weeks. Well, I’m here to help. 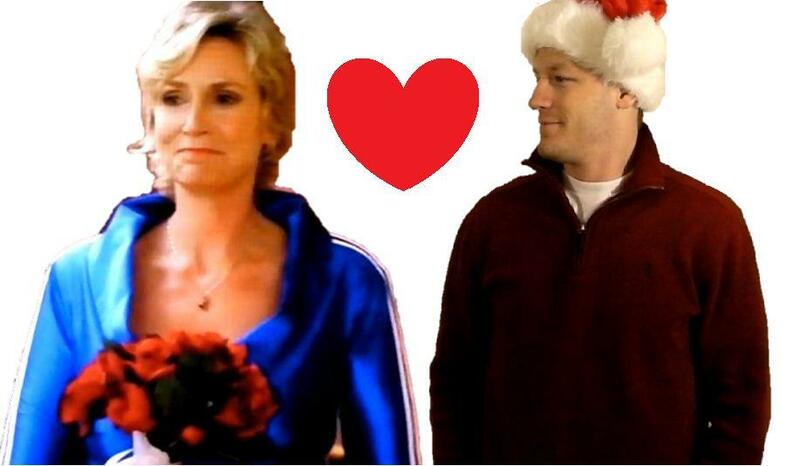 I give you: All I Want For Christmas Is Sue. If you don’t watch Glee, your first objective is to go to Hulu and watch an episode or two, then come back here and watch my video. Finally, as always, there is a free MP3 of [download id=”9″] here or on the downloads page. Sweet! So you are saying you’d like to get the freak on with Sue?! Love it!